Non-members are very welcome at all workshops, if space permits, contact us to make a booking, or become a member. May 26th – Do-your-own-thing (DYOT) day. June 23rd-24th – Woolfest, Cockermouth. June 30th – Natural dyes with Mary Watt (bring skeins to May meeting). Booking required – members £5, (non-members £5 + £5 day fee). July 27-28th – Border Union Show, Springwood Park, Kelso. Members’ works on display and demonstrations. December 15th – Christmas Gathering – bring lunch and Christmas goodies to share. 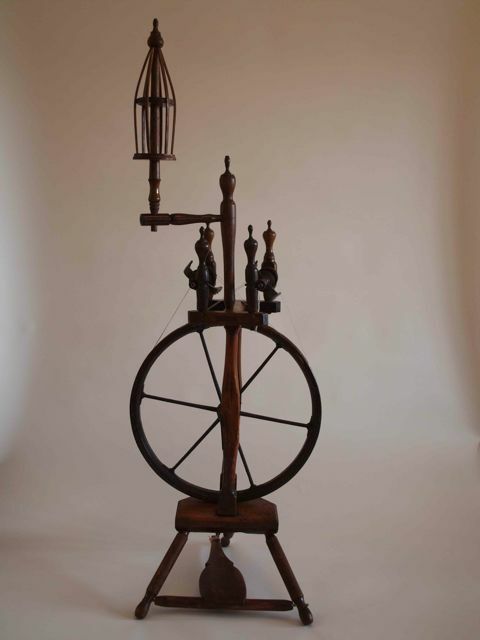 January 26th – Rod Grant and workshop on setting up and maintaining your spinning wheel – This has been postponed, a new date will be announced soon. Spinning fancy yarns with Sky Blue Pink. Hi. I mistakenly turned up at Bowden expecting the Guild coffee morning. I very stupidly didn’t notice the tbc in the schedule. I was really hoping to bump into some of the members as I would love to join your guild. Can I just come along to the next meeting? 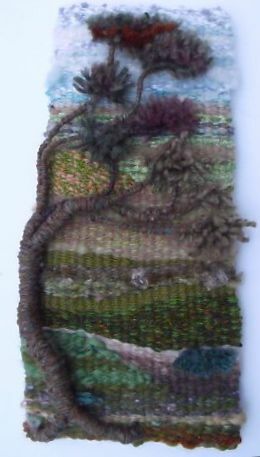 I notice the Yarndale event is the next day and wondered if it was too late to express interest in going to that? Hi Sandra, So sorry you turned up and it wasn’t on, hope you didn’t come far. I didn’t make it along to our meeting at the end of August, and maybe the coffee morning cancellation was announced then, sorry the website hadn’t been updated. I’m not sure about the Yarndale trip, it’s a bit of an informal thing, again one I can’t go to. I suggest emailing Maggie Magee, our Secretary, mag.mageeATbtopenworldDOTcom, for arrangements. Or come along to the meeting on 26th Sept, which is definitely happening, and find out arrangements then. Kind Regards.